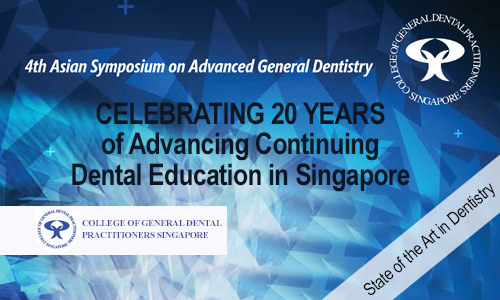 Celebrating 20 years of Advancing Continuing Dental Education in Singapore, the College of General Dental Practitioners are proud to present the 4th Asian Symposium on Advanced General Dentistry. The main conference will be held from the 19th to the 21st of July 2019 with Pre and Post congress days on the 18th and 22nd featuring guest speakers Dr Didier Dietschi and Dr. Giovanni Zucchelli. 9:00-10:00 Papilla Growth: Still a nightmare? Pre and Post Congress Masterclass Limited Attendance Events will be held on the 18th, 20th and 22nd of July. Details of these events are outlined below. Registration is on a first come first serve basis and will be valid only upon full payment. If payment is not received within two weeks of registration, the seats will be released to other participants. CGDP reserves the rights to amend any part of the program without giving prior notice and to cancel or postpone the program, change the venue and date and time of the event. Participants must sign up for the main Symposium in order to sign up for the Masterclasses. Only current CGDP members will be entitled to member rates. For undergraduates attending the main symposium, you are required to submit a front copy of your matriculation card and bring the card along during registration for verification. Do include your name, DCR number and course title 'ASAGD 2019' on the back of the cheque during payment. Cancellation must be made in writing or email to College of General Dental Practitioners. Cancellation received before the 31st of May 2019 will be granted a refund less SGD 200 administration fee. There will be no refunds for cancellations after the 31st of May or non-attendance. Dr Didier Dietschi was licensed in 1984 and got his doctoral and Privat Docent degrees in 1988 and 2004, respectively, at the University of Geneva, Switzerland. He also got a PhD degree in 2003 at the University of ACTA, Netherlands. Following a 6-year period of full time teaching and research activity in Operative Dentistry and Periodontology, he started a part time activity in a private office in Geneva, dedicated to aesthetic restorative dentistry. He holds now positions of adjunct Professor at CASE Western University (USA) and senior lecturer at the University of Geneva. Dr Dietschi has published more than 100 clinical and scientific papers and book chapters on adhesive and aesthetic restorations; he also co-authored the book "Adhesive Metal-free Restorations", edited in 1997 by Quintessence and translated in 7 languages. Dr Dietschi is internationally acclaimed for his theoretical and practical teaching programs on adhesive and aestehtic restorations. 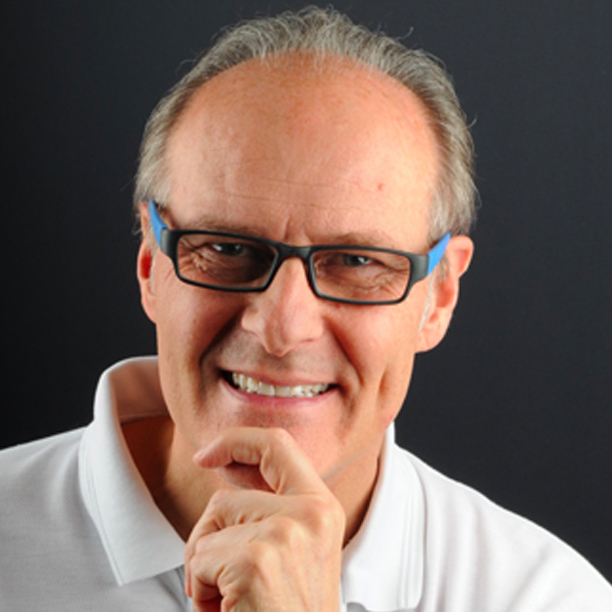 Prof Giovanni Zucchelli obtained his degree in Dentistry and PhD in Medical Biotechnology from the University of Bolognam, Italy in 1988 and 1999 respectively and has been a professor of periodontology at the University since 2000. He is also a multi-award recipient for his work in Europe and the United States, including the prestigious AAP Foundation-E Bud Tarrson Research Award in Oral Plastic Surgery in 2006 and 2008. Prof Giovanni has authored more than 100 publications in PubMed himself. 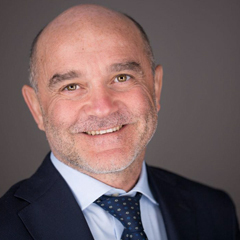 He also plays an active role as a member of the European Academy of Esthetic Dentistry, Italian Society of Periodontology, Italian Society of Osteointegration and the European Federation of Periodontology. Prof Giovanni is well-known as a pioneer in innovative soft-tissue plastic surgery techniques and has authored and co-authored numerous books. He is also a passionate and effective educator who spoke widely and taught extensively in numerous major international conferences and courses.